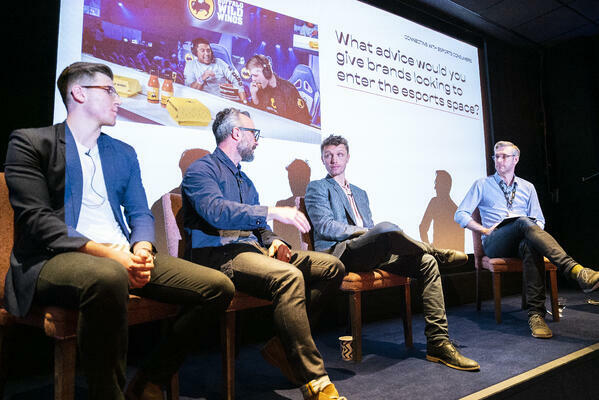 This morning, CLICKON proudly hosted it's 'Esports Uncovered' event, addressing the topic of Connecting With Esports Consumers: How Brands Can Engage with fans. It was a pleasure to meet brand representatives from across a broad spectrum of different industries, each looking to be at the forefront of activation in the esports and gaming space. 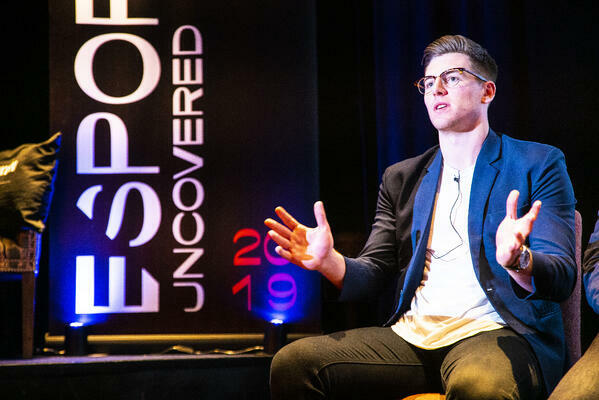 - How can brands engage with esports fans? - Where is the value in esports for brands? - What advice would you give to brands looking to enter the esports space? - What style of content is most effective for reaching and engaging with the esports audience? 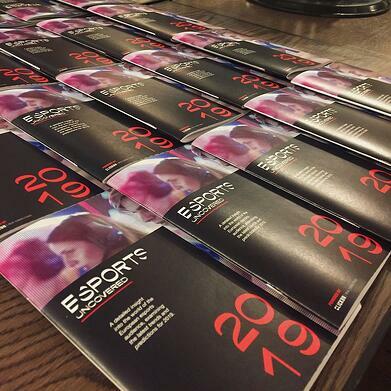 This morning’s attendees were each provided with a physical copy of CLICKON’s esports insight report, published today. For those of you who were unable to attend this morning, a link to our report can be found here. 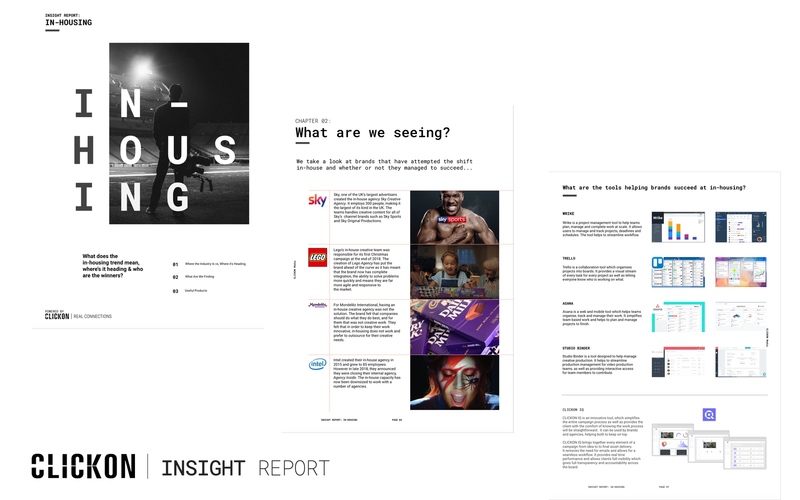 The report offers a range of insights through which to better understand the esports audience - including behaviours and lifestyle.